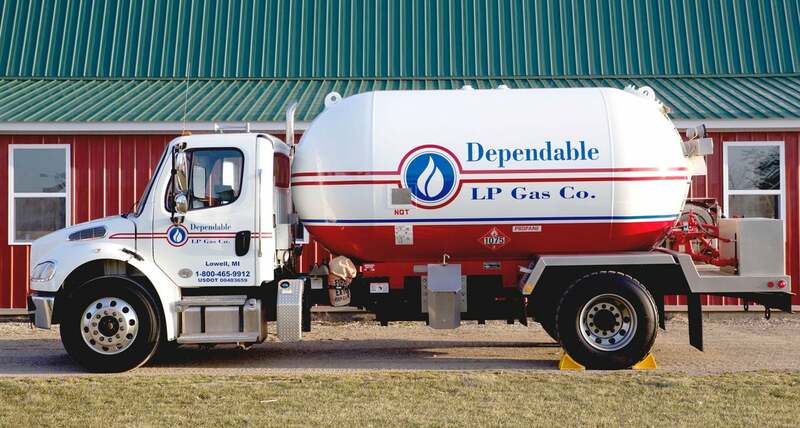 Dependable LP Gas Co. is a family-owned company and we are living up to our name when it comes to providing residential, commercial and agriculture premium propane gas. For residential, we have been helping thousands of households for powering their appliances and heating needs. For commercial, Dependable LP Gas Co. has been helping business owners to achieve a low-cost operation for their businesses. And for agricultural, they rely on us from crop drying to engine fuel to help their farms all over Wyoming, Michigan. We are dedicated to provide you with these services; all you have to do is call us! So, if you have any questions about our residential, commercial and agriculture premium propane services, do not hesitate to call us at: 616-897-4225 and 1-800-465-9912. We look forward in serving you anywhere in Wyoming, Michigan!